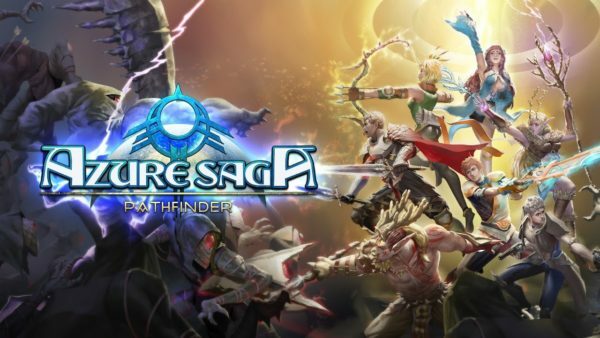 Azure Saga: Pathfinder is a JRPG that flings players far into a future where humanity has spread throughout the universe. 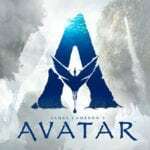 Humanity is in trouble as their colonies are besieged on all fronts and the last hope mankind has is the legendary planet Azure, a planet filled with life and natural resources. Taking the role of a young scientist called Synch, players will journey to Azure where they will explore open flatlands, mysterious caves and high-tech bases. Immersive world: A classic storyline sure to please veterans and newbies alike. Traditional turn-based RPG gameplay: Classically inspired turn-based combat with random enemy encounters – like the Japanese RPGs of yore. Strategic planning: Configure your characters’ gear and jewels to reach their full potential. United Skills: Unite, mix, and match your characters’ skills to discover powerful abilities – each with their own effects! Classic “old school” feel: The game is packed with adventures, puzzles, and secrets to discover. Azure Saga: Pathfinder will be available on Steam next week.